Whether you’re buying, selling or refinancing a home, we are here to give our professional knowledge. At Cast Home Loans, our priority is providing the residents of Palm Beach excellent customer service and a simplified mortgage lending process. Our experienced team of mortgage brokers is dedicated to delivering unparalleled service coupled with home loan expertise. 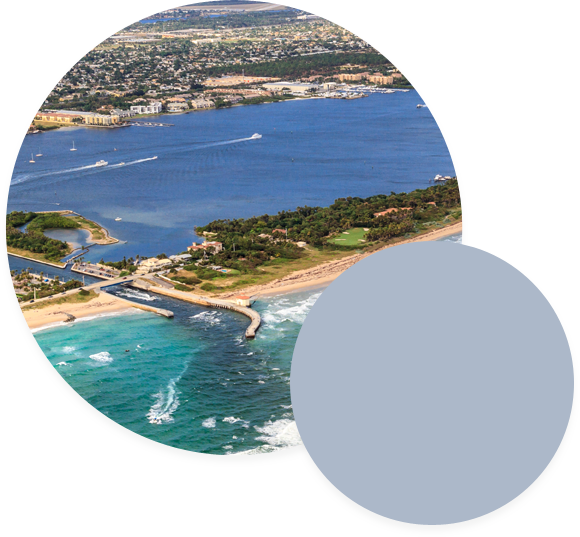 We are committed to being Palm Beach’s best mortgage brokers and we strive to meet this goal each day through integrity, service, and innovation. We have a variety of loans available to meet your needs and will assist you in selecting the right loan product for your situation. From conventional loans to jumbo loans-we have the knowledge and experience to guide you in your new financial venture. 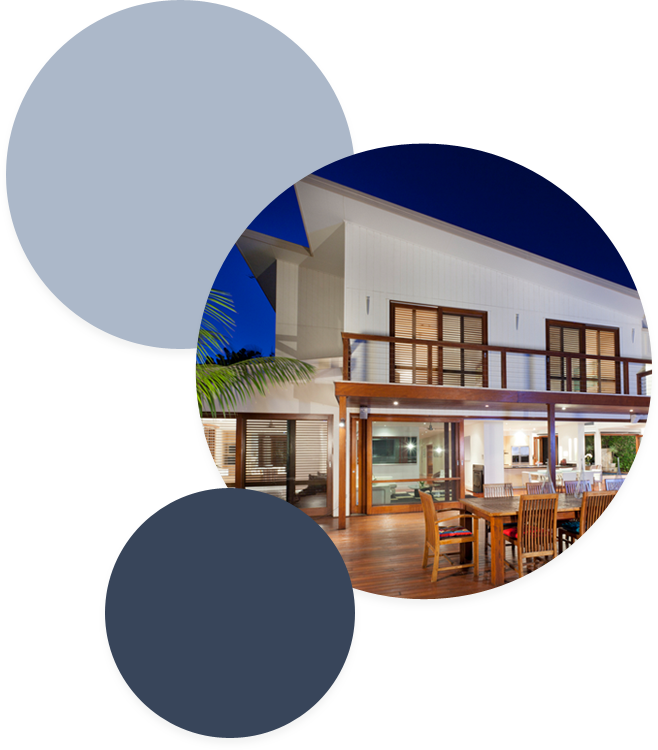 The team at Cast Home Loans is here to make the mortgage process simple and enjoyable for residents of Palm Beach. Are you looking for a way to consolidate debt or improve your cash flow? Refinancing is a great option for many homeowners to access cash for home improvements, medical bills, or credit card debt. Our dedicated team at Cast Home Loans can examine your unique situation and recommend a home loan solution for you. Cast Home Loans offers a variety of residential loan programs including VA, FHA, conventional, USDA, and jumbo loans. Our team is available to assist you with all your transactions whether it’s for your primary residence, investment property, or vacation home. Not sure what loan is right for you? Our experienced mortgage brokers can help you craft a mortgage strategy that aligns with your goals and financial situation. Contact our team of Palm Beach mortgage and home loan lenders to learn more.